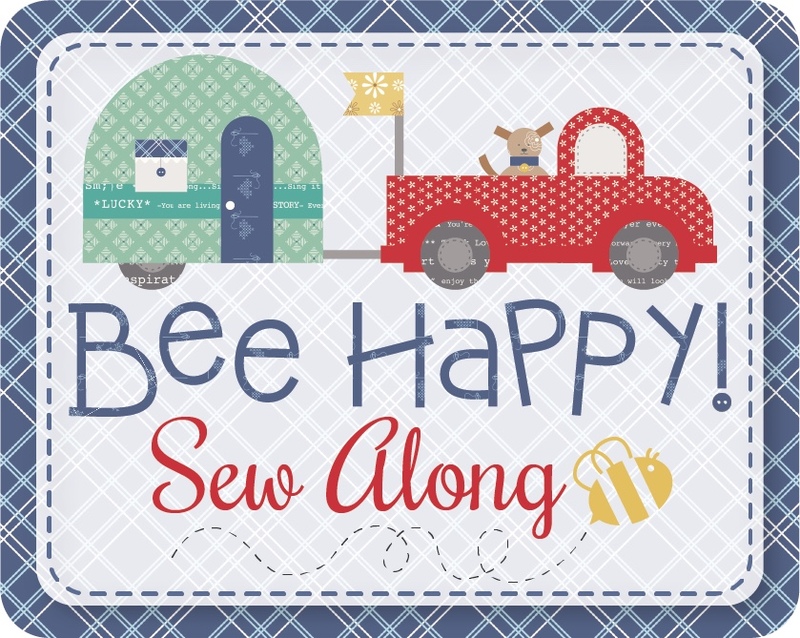 Bee In My Bonnet: New Fabrics and a Bee Happy Sew Along Update! move up the date by 2 weeks! Sew Cherry that released in the very beginning. quilt shops everywhere this June! sewing room or kitchen curtains! and all are 108" wide. Spring Quilt Market next month. stop by the booth to see it!!! that you need to know at this point. There is no "official" sign up list. and progress along the way. local or online quilt shop. for those who are participating. we are closer to the sew along. It ALL looks and sounds amazing! Fingers cross our shops in New Zealand get on board! hello i'm from France. Is it possible to buy it here ? Love this line of fabric! I will definitely join in. Sew excited. I am soooo excited! I pre ordered about a month ago and can't wait to get started. this looks like so much fun...I assume The Fat Quarter Shop will carry all the necessary ingredients! My son gave me a great gift certificate to their shop and I've been waiting for the right time to use it...yahoo! Been wanting to do one of your hops with YOUR fabric! Wow, anyone is yummiest.Hard to chose only one best favorite!! Can't wait! I love your sew-alongs! And I have my shapes on pre-order already. 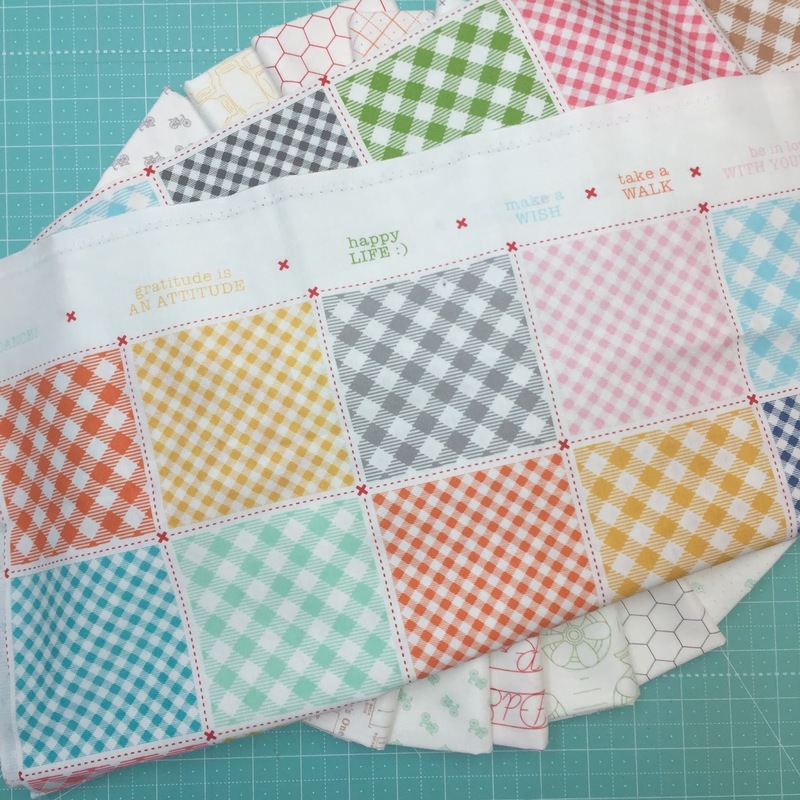 I love the way you explain your blocks and the look of your quilts is always so happy! Cant wait! You do the funnest sew a longs! Its on the calendar. Congrats on 10 years! Just ordered my Bee Happy Quilt Kit! Exciting! Couldn't pre order the shapes, so hopefully they will come in in time. This will be my 3rd quilt along with Lori! Love her easy to follow instructions and ideals. Thanks! I taught Farm Girl Vintage at my local quilt/fabric store...what a great turnout! What a beautiful and fun quilt to make! 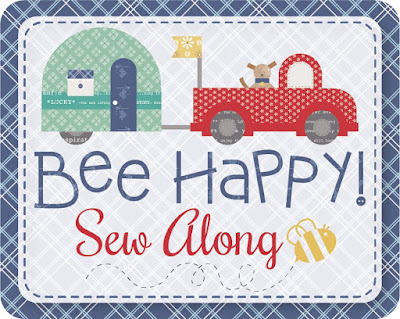 People love to sew on "happy fabric!" YEA! Looks like fun! This will be my 3rd sew along. We ordered the fabric months ago at the Wimberley Stitch Studio and we are so excited. 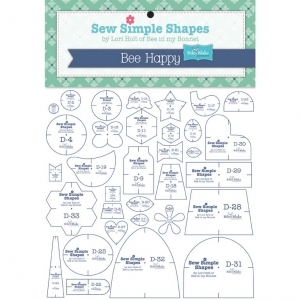 We can't wait to get started on the sew along! This sounds like so much fun! Can a beginner handle it? 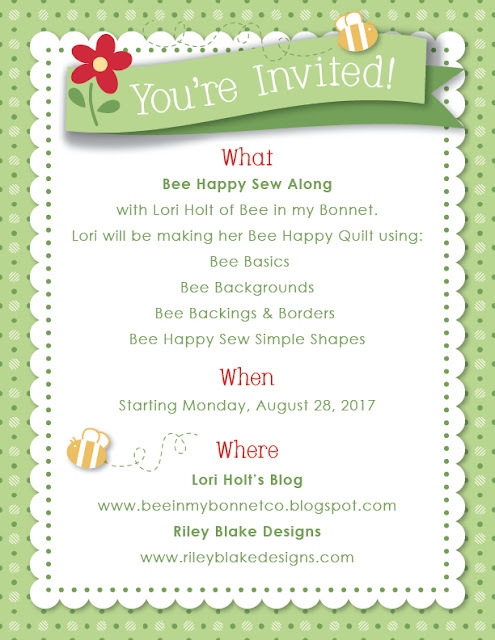 Lori, I'm taking this information to my group of quilting buddies in Virginia to see how many will join me in this project. I for one am definitely on board! It so fits in with my new lifestyle theme of "I'm a happy camper!" 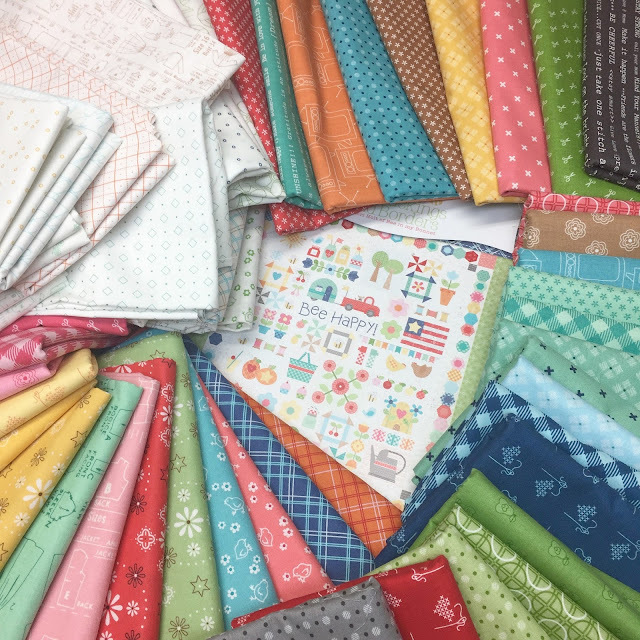 Can't wait to buy your yummy new fabrics. Looking forward to joining the fun in August! Thanks for your inspiration. I absolutely LOVE this quilt...it makes me smile every time I look at it! 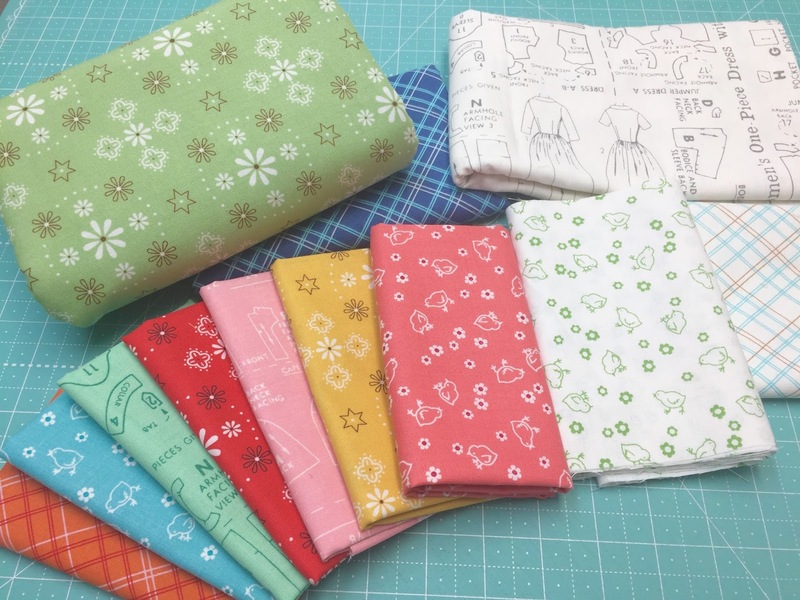 I can't wait for the fabric and the shapes........and then for the end of August to start!! Just finished your Cozy Christmas Quilt! Absolutely loved doing it! Can't wait to start Bee Happy, August can't get here soon enough! 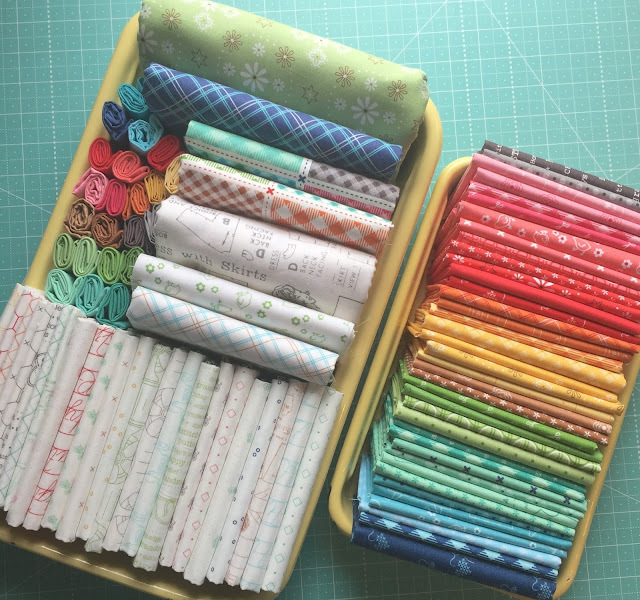 ADORE your fabrics and quilt alongs Lori! You have such a gift, thanks for sharing it with the world!! Oh Lori, can't wait for August! I've gotten all the collection, only have to order the shapes from FQS.. 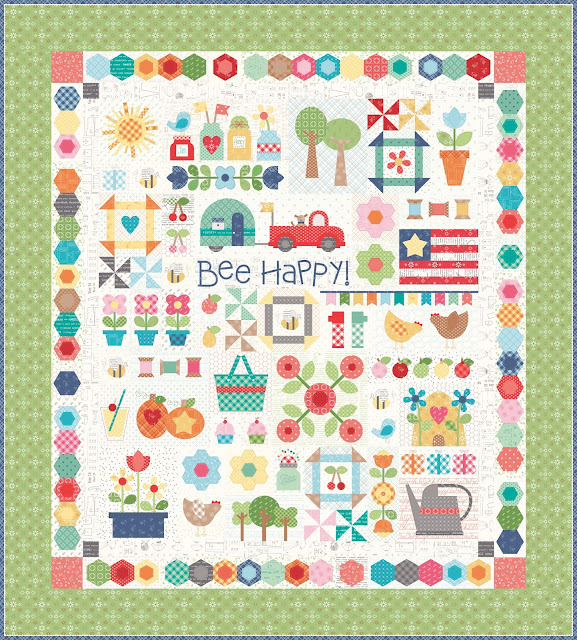 I'm hand quilting the sweetie pie as I send this, and have been working on the barn quilt from Farm Girl book, they were so much fun! Only wish for more hours in a day . Thank you for sharing your creativity with us and keep designing fabric, I love them all!! 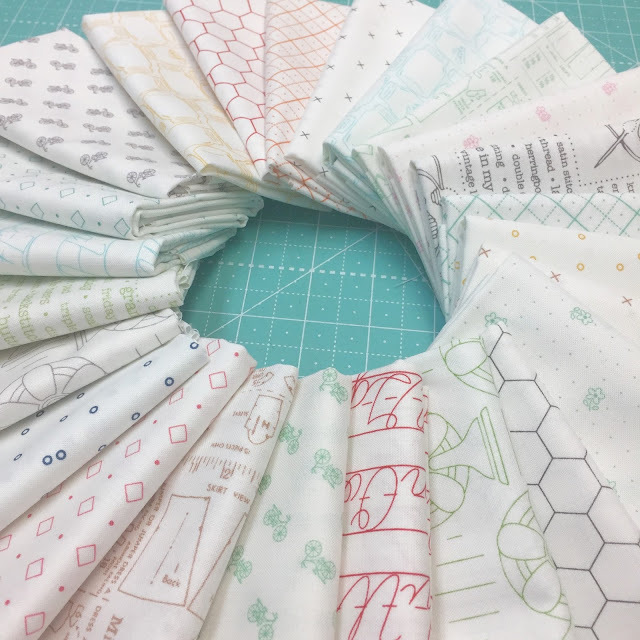 So excited for the quilt along, I love your designs! I'm excited too! This looks like so much fun. Thank you so much for hosting this. I'm going to start looking for the fabric. 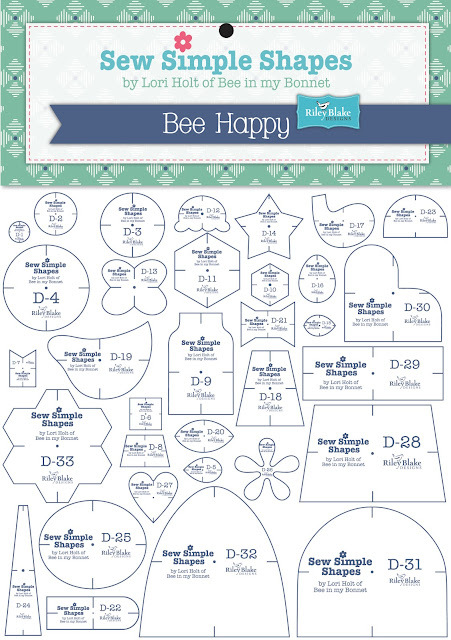 Picked up my Bee Happy shapes templates today!! 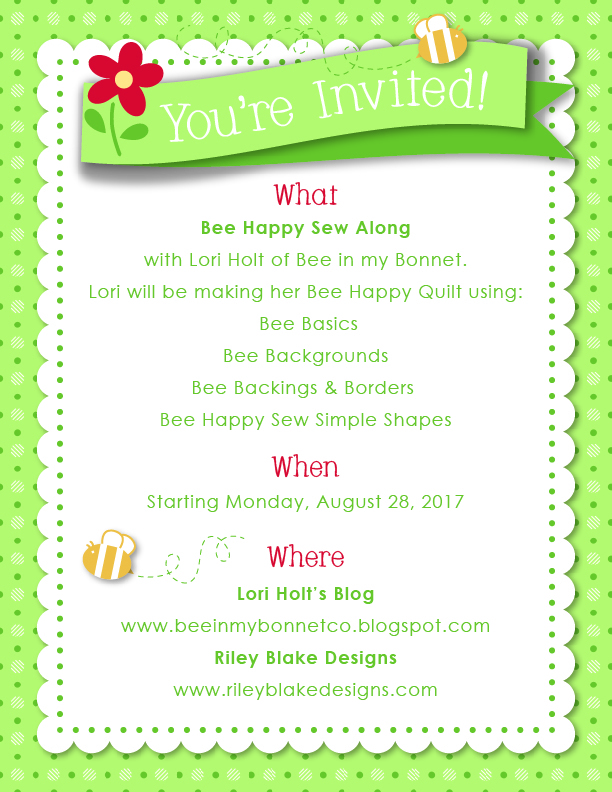 Can't wait for this adorable project to start!! Started cutting today! I am cutting for two quilts. My 16 year old is doing it with me. She is double cutting and tracing shapes, I am double cutting the fabric. This is our first Lori Holt quilt along and I also brought a friend to do this with us too! Thank you Lori for sharing your gift with us!